We import the numpy, TensorFlow, and matplotlib libraries to do some graphing. To summarize, we have 55K training images, each with a size of 28 x 28. Each image is flattened when loading the dataset meaning, each row of training data which contains one single image is a very long vector of size 28*28=784. Later in the implementation we see that the input to our network is defined as [28, 28]. 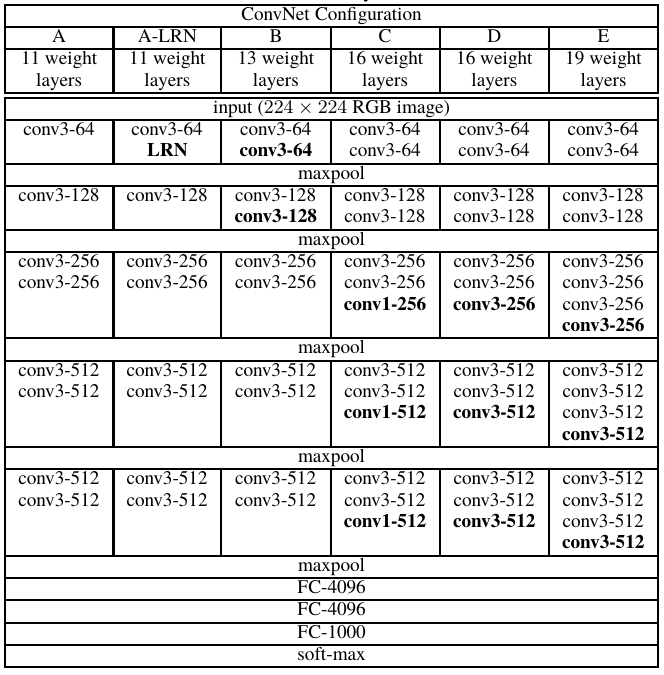 When defining the input tensor, Tensorflow automatically reshapes each vectorized image to [28,28] to carry out the convolution operations. The same thing applies to our eval/test dataset which contains 10K image. 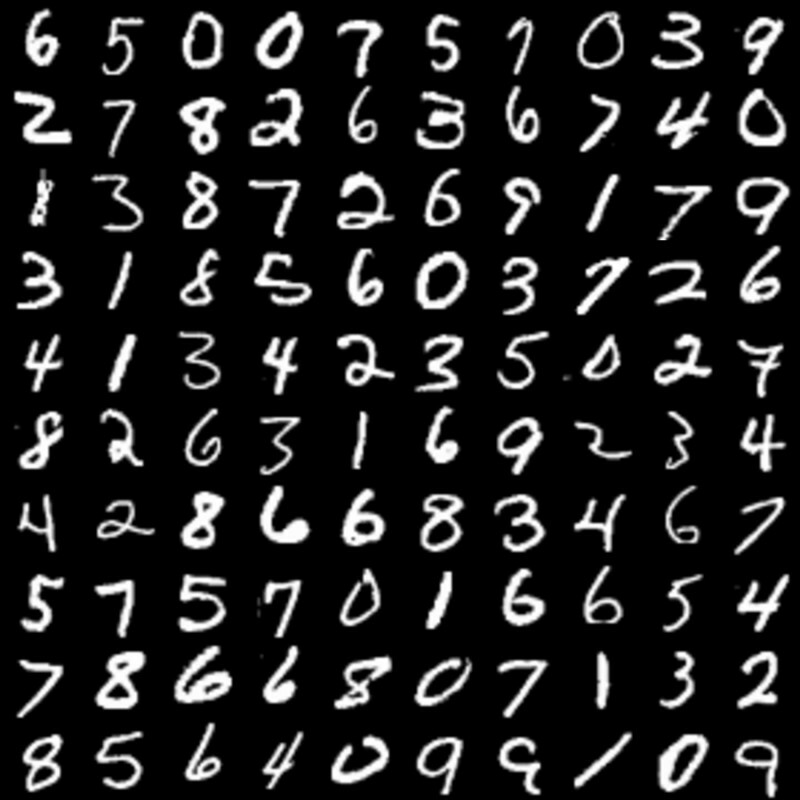 Notes: - each CONV2D is a 3x3 filter with stride = 1, and same padding. - each max pooling layer is 2x2 kernel with stride = 2 and same padding. we implement the VGG13 model in a function called cnn_model_fn(features, labels, mode) and later pass it to our estimator object to train. tf.layers.conv2d(input, num_filters, filter_size, padding='same', activation=tf.nn.relu): given an input and a group of filters, this function convolves filters on the input. tf.layers.max_ppoling2d(input, pool_size, strides, padding='same'): given an input, this function uses a window of size pool_size and strides to carry out max pooling over each window. tf.contrib.layers.flatten(P): given an input P, this function flattens each example into a 1D vector it while maintaining the batch-size. It returns a flattened tensor with shape [batch_size, k]. tf.layers.dense(input, units, activation=tf.nn.relu): given a the flattened input, it returns the output computed using a fully connected layer. The `units’ determine the number of neuron in the FC layer. we check if the mode passed to our model function cnn_model_fn is train mode. """ # Logits Layer or the output layer. which will return the raw values for our predictions. '''Calculate Loss (for both TRAIN and EVAL modes): computes the softmax entropy loss. Note: the output of each layer is the input for the next layer! Next, we define training parameters and hyperparameters for our network including inputs, labels, batch size, and number of epochs. We also shuffle the data before training. For testing, we define an evaluation input function and propoerties and use our mnist_classifier estimator object in evaluation mode. INFO:tensorflow:Saving checkpoints for 55000 into /tmp/mnist_vgg13_model/model.ckpt. INFO:tensorflow:Loss for final step: 0.007031409. 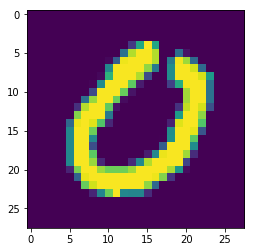 You can see that we have successfully trained a VGG13 on MNIST dataset and we achieved an accuracy of 98.42%. You can refer to the jupyter notebook in this repository to see more in depth execution of the code.